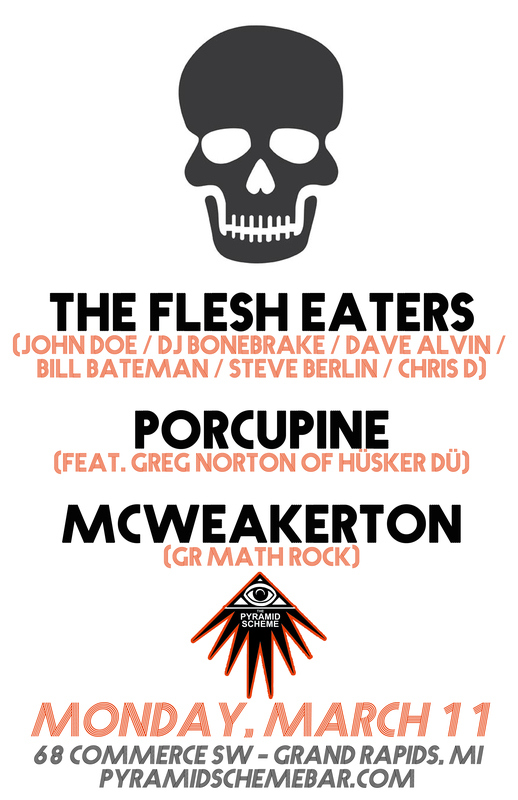 Below you can find the event details to The Flesh Eaters w/ Porcupine & McWeakerton. 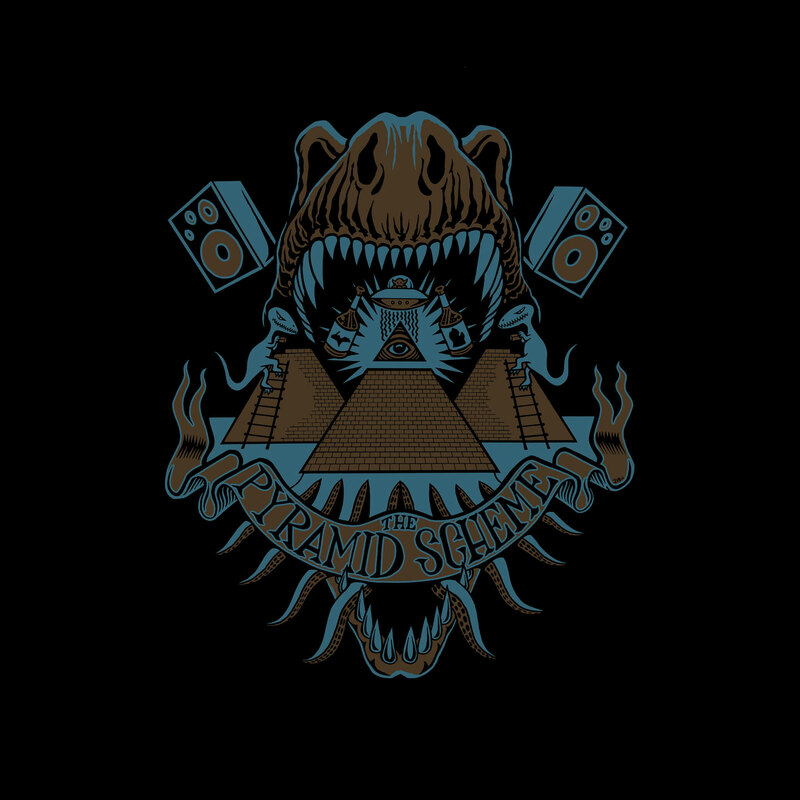 Also check out our FAQ page. the FleshEaters are — JOHN DOE & DJ BONEBRAKE OF X (the band), DAVE ALVIN AND BILL BATEMAN OF The Blasters, STEVE BERLIN OF Los Lobos, AND LEGENDARY PUNK POET CHRIS D.
wsgs. Porcupine (featuring Greg Norton of Hüsker Dü!) and GR Math Rock from McWeakerton!